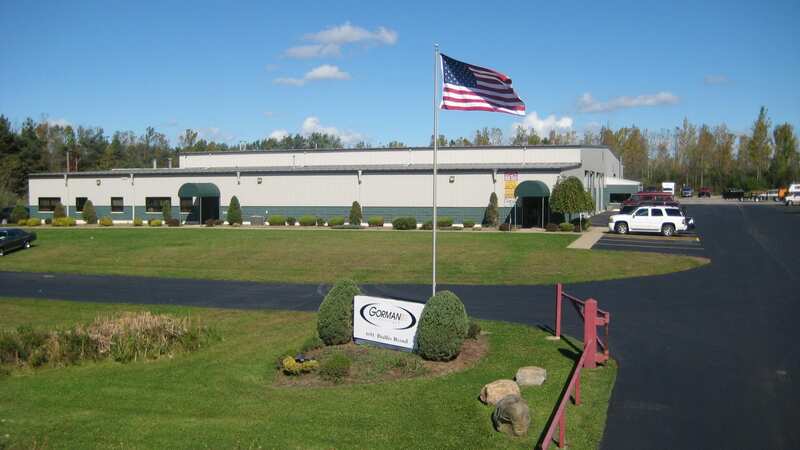 Family owned and operated since the inception of Gorman Enterprises in 1981, we have specialized in all types of specialty vehicles for over 35 years. Yet even before the business began, owner and founder Bill Gorman was involved in the industry, spending many years as a heavy-duty frame straightener, mechanic, collision tech, and painter. That early hands-on experience gave Bill insider knowledge into what it took to create a lasting business, including service department operations, parts, and ultimately sales and customer service. With history and experience in the bus, emergency vehicle, and custom specialty vehicle industries, we embrace our extensive knowledge and flexibility, which allows us to not only help conceptualize and fulfill specific customer needs, but also helps us support our customers once the vehicles are delivered. Located on 13.5 acres with a 46,000 square foot state-of-the-art facility, including a 63’ down draft paint booth, there are no many requests that we can’t accomplish for our customers. No matter what type of heavy truck or specialty vehicle, chances are we have built, modified, or repaired it. Trust all of our vehicle needs with our experience and commitment to provide the best vehicles and service available today. Our main mission at Gorman Enterprises is to work with our customers to provide solutions for all of their specialty vehicle needs, delivering on those needs at a fair price, and backing it up with exceptional service before, during, and after the sale. Our main goals include delivering quality products while building and maintaining long lasting relationships with our customers. We put our name on the back of every vehicle we deliver because we are proud and confident in it. When we sell a vehicle to our customer, it always includes our commitment to provide the most comprehensive support before, during, and long after the sale. Interested in learning more about Gorman Enterprises? Contact us today!